Want to visit Victoria Falls? Our Victoria Falls 3-day special will take you on a journey of magnificent African splendor. Expect lush rain forests, leisure river cruises, bungee jumping, exciting elephant interaction experiences and whole lot more wrapped into one unforgettable adventure. The journey starts with a departure from Johannesburg International Airport on a British Airways morning flight. One and half hours later, touch down in Victoria Falls. Upon arrival, you will be met by a Safari365 representative and escorted to a Victoria Falls hotel or lodge. After a good night's rest and a hearty breakfast, ‘Africa's Adventure Capital' is waiting to be explored. Included in our Victoria Falls 3-day special are two complimentary tours. 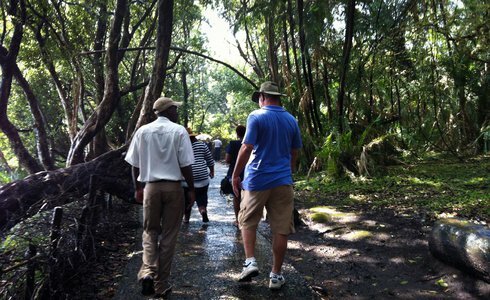 The first is a Victoria Falls walking tour in lush rain forests to view the largest falling sheet of water in the world! 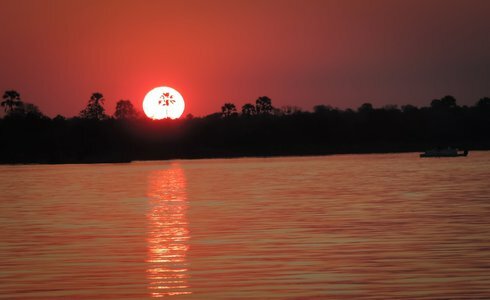 The second is a complimentary sundowner river cruise -to enjoy on the first or second night, and a great way to wrap up a day of sightseeing. In addition, activities such as fishing or game viewing are offered as well as a host of relaxing options in the Victoria Falls National Park. For the adventurous at heart, ‘Africa's Adventure Capital' comes packed with variety of action activities. Get an adrenaline fix on a Victoria Falls tour by speaking to the consultant about booking anything from helicopter flips, micro-light flights, river rafting down the Zambezi River, elephant interaction experiences or bungee jumping. After a leisurely breakfast on the last day, catch Your mid-morning transfer to the airport for Your British Airways return flight to Johannesburg. 2 nights' accommodation on a bed and breakfast basis as specified. Meet and greet service by a Safari365 representative. Return flights on British Airways/Comair from Johannesburg and road transfers to the hotel. Access to the Falls and a sundowner river cruise. This tour has daily departures from Johannesburg Victoria Falls. 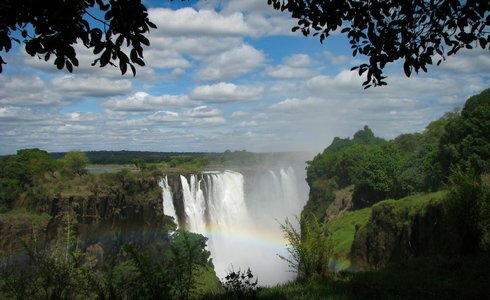 The same tour is offered to the Zambian or Zimbabwean side of Victoria Falls. Other touring arrangements are additional. The above costing does not include airport taxes of approximately US$ 350.00 (subject to change).